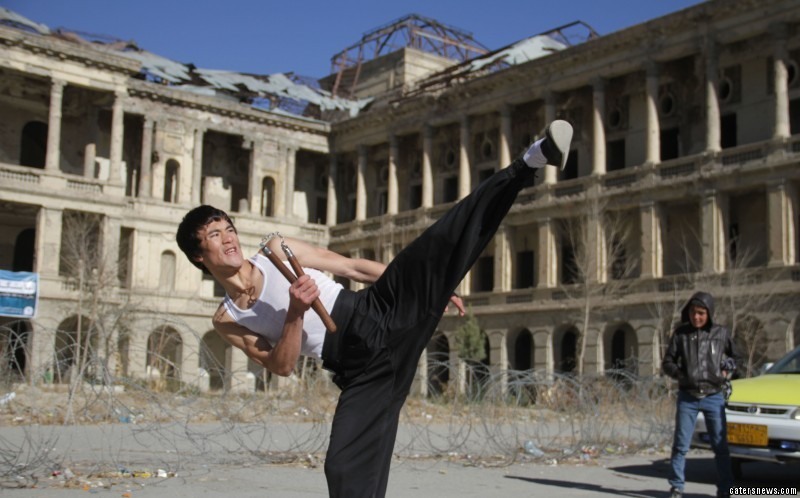 AN Afghanistani Bruce Lee lookalike has taken the internet by storm. 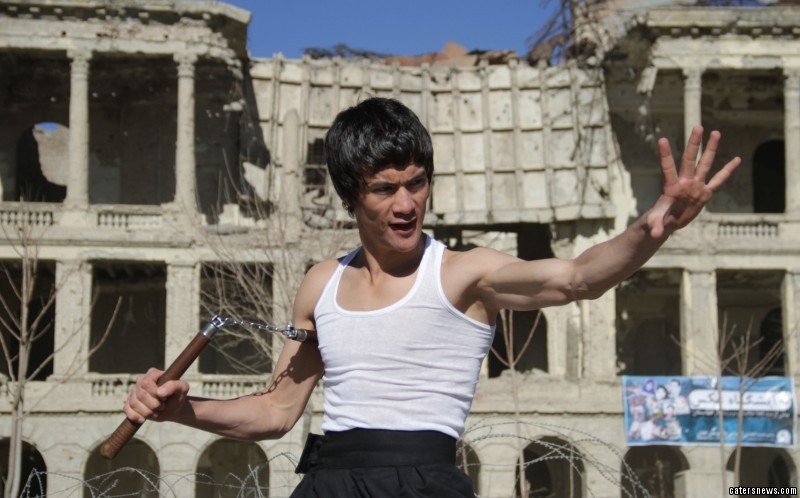 Abulfazl Abbas Shakoory, a martial arts expert from Kabul, Afghanistan, wears the same attire, adopts the same moves and even mimics the movie legends looks. 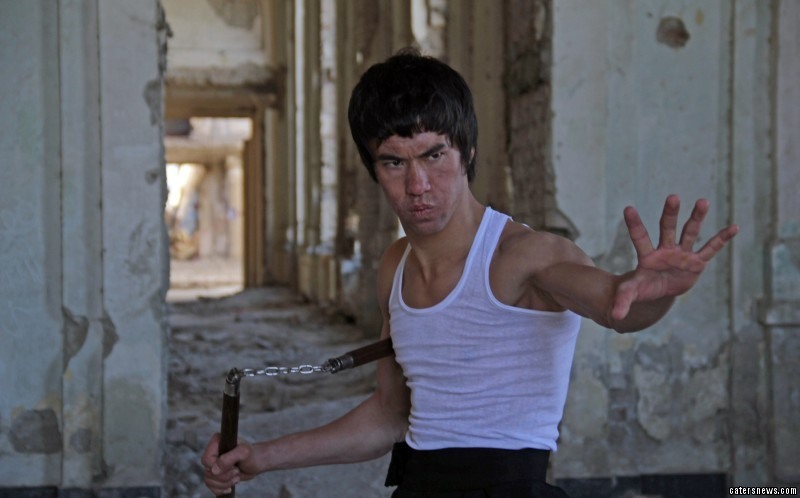 The 20-year-old has even adopted the moniker Bruce Hazara watched all of Bruce Lee’s movies in a bid to perfect his status as his icons doppelgänger. Abulfazl said: “I started doing Kung Fu when I was 14-years-old and faced a lot of financial problems for two years. “When I became 16-years-old I trained with a trainer to perfect my skills. “I was training by myself in our house basement to become Bruce Lee, doing his actions and tactics. Abulfazl rose to prominence after posting several videos online of his antics. But his likeliness for the Chinese movie star is deeper than just looks – after he taught himself Wushu, a Chinese martial art. 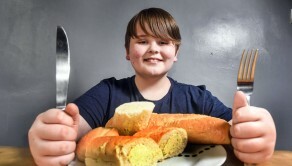 He has spent years honing his skills, meticulously practicing Bruce Lee moves until perfection. 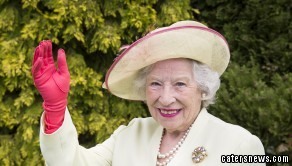 And with an army of fans in his homeland, his actions have recently come to global prominence thanks to social media. With over 14,000 Facebook likes, Abulfazl hopes his new found fame can propel him to sports stardom. 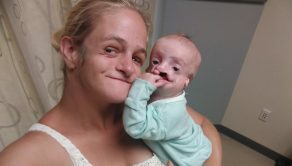 Power couple – Mum sheds pregnancy weight to become body builder, thanks to motivating husband!